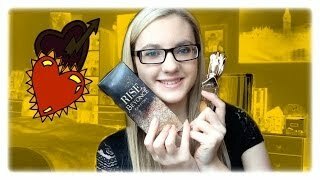 The rise for women Women Perfume is manufactured by Beyonce and was added around April 2017 and is part of the Beyonce Rise For Women series. 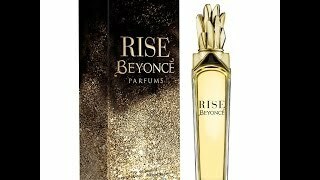 The best price for the Beyonce Rise For Women in Nigeria is ₦ 7300 sold at Jumia and available with free shipping and delivery within 1-6 Days (Fashion Items) 3-8 Days for other products. 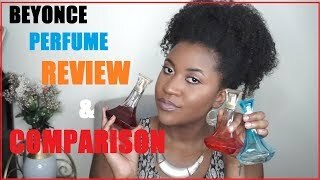 By comparing prices and buying from the cheapest store you can save up to 51% or ₦ 7699. Price has decreased 54% from ₦ 13500 on 2017-04-04 to ₦ 6250 today.